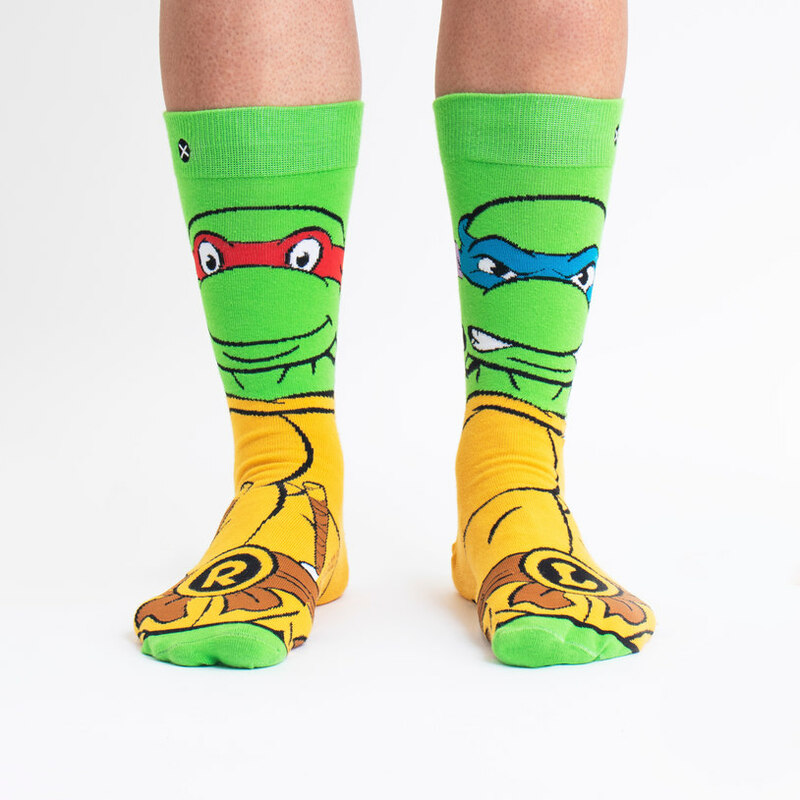 You are here: Home / Geek Stuff / Superhero Week: Which hero titivated their costume most often? 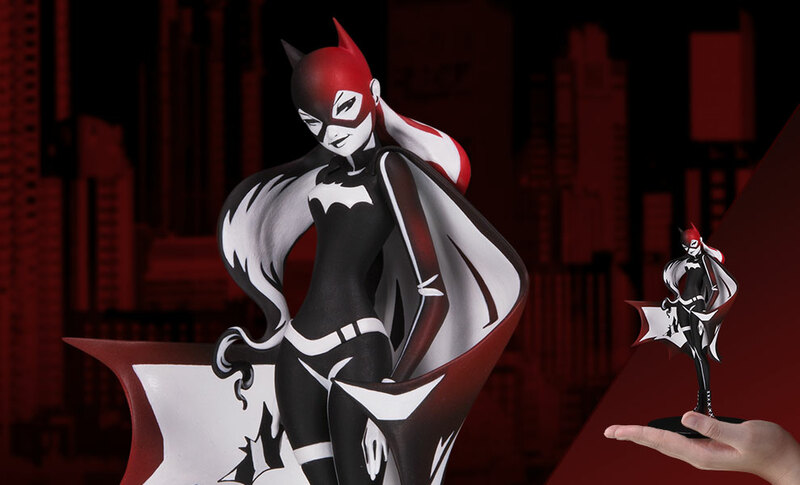 Superheroes may seem to have iconic suits but the truth of the matter is that these costumes are spruced up fairly often. In fact, you may be surprised by just how frequently a hero’s suit is redone and made to look smarter. 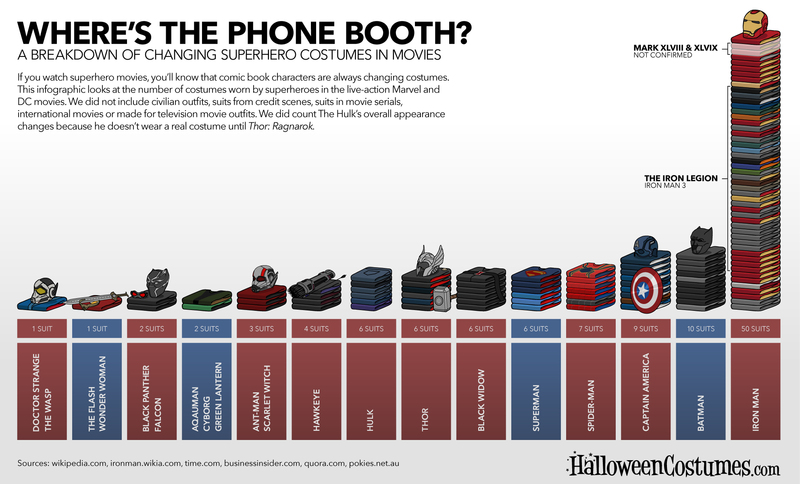 This infographic comes from Halloween Costumes.com, who, of course, want you to rummage their own superhero supplies. Already got one suit? If it’s not in top form it may need some titivating. By which we mean ‘to smarten up. Iron Man certainly isn’t shy about making the changes and we’re busy imaging words that might appear in Justice League Dark film!